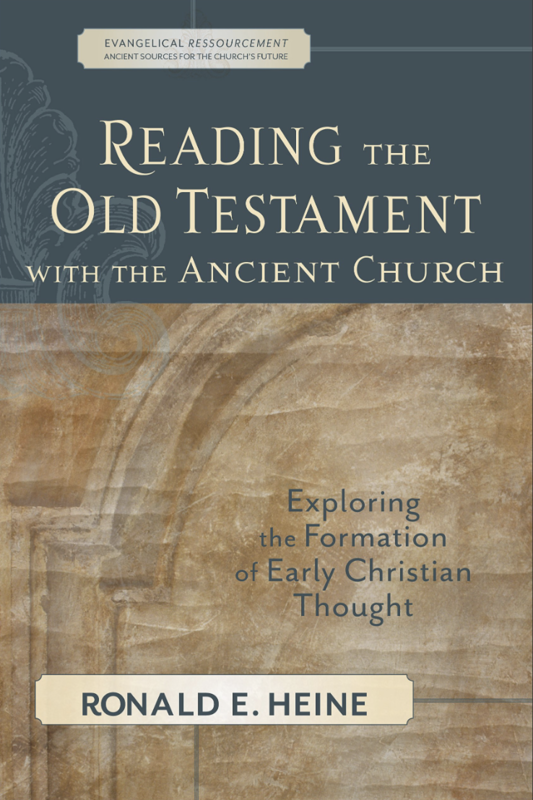 This is a very useful book for anyone who wants to understand the exegesis of the Early Church (well, until ca. 1700AD). A must read and only €8.50 excluding postage. The contemporary church dismisses Christianity’s foundational Scriptures at its own peril. However, the teachings of the Old Testament are less and less at the center of congregational preaching and conversation. The early church fathers–visionaries such as Augustine, Origen, and Tertullian–embraced the Hebrew Scriptures, allowing the Old Testament to play a central role in the formation of their beliefs. As today’s Christians struggle to relate to concepts such as the Jewish law and the prophets, pastors and laypersons benefit from looking through the lenses of these thoughtful pioneers. 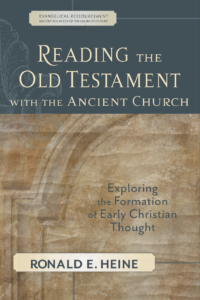 This latest volume in the Evangelical Ressourcement series helps the Old Covenant to come alive.